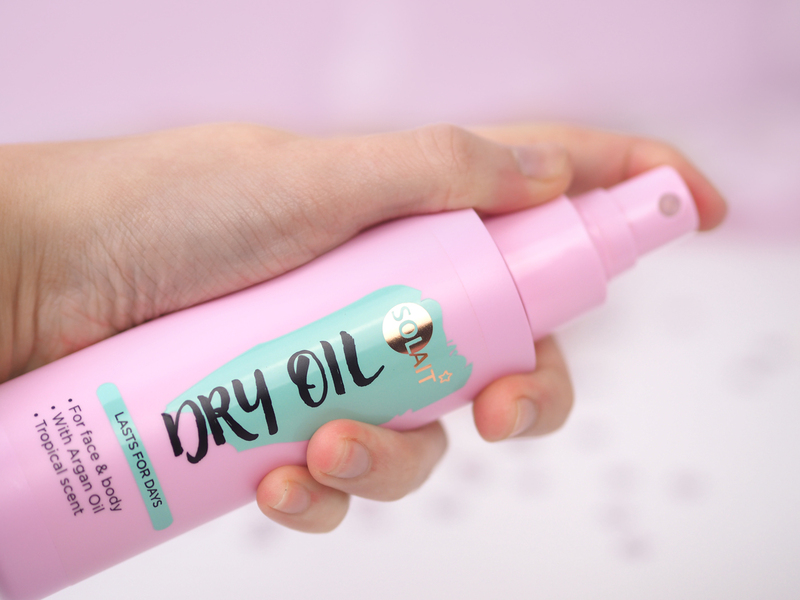 Superdrug Solait Dry Oil: The £4.99 Bondi Sands Dupe! 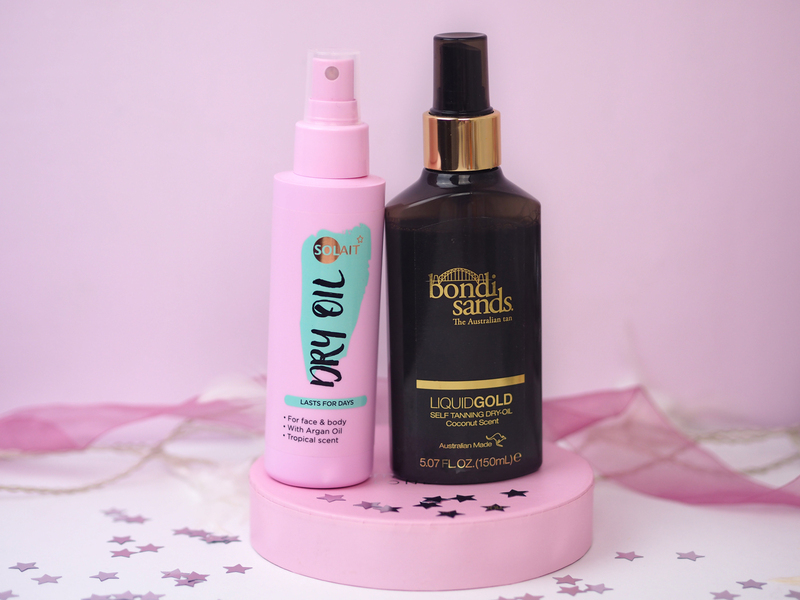 I never really enjoyed the process of fake tanning until last year, when I first tried Bondi Sands Liquid Gold. The sticky mousse formula has been replaced by a silky, hydrating oil that smelled just like coconuts, and delivers a deep olive tan that doesn't stain the bedsheets. It was an all-round winner, apart from the price. At £14.99 for 150ml, it was triple the price of my previous St Moritz (oh how that stuff reminds me of uni night out prepping!) and I found after just one use I'd used a good 1/5 of the bottle. I had a bit of a nosey through the new Superdrug range and my brain started ticking when I saw the Solait Tanning Oil*. 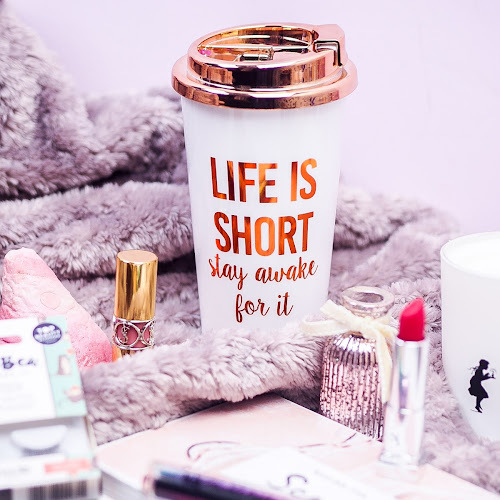 Could this be a dupe for my favourite fake tan? It sure sounded similar! It is described as being easy to apply and quickly absorbed, enriched with Argan Oil, Aloe Vera and Vitamin E to moisturise the skin for longer lasting results. Side-to-side, the products are certainly very similar in terms of concept. Both products feel the same on the skin, with a base of Argan Oil. The Superdrug one also has grapeseed and sweet almond oil, and the Bondi Sands uses Jojoba Oil. The initial scents are slightly different - the Superdrug one claims to have a tropical scent, which personally I think has a minty tinge, although it's still pleasant, and the Bondi Sands has a gorgeous coconut scent. 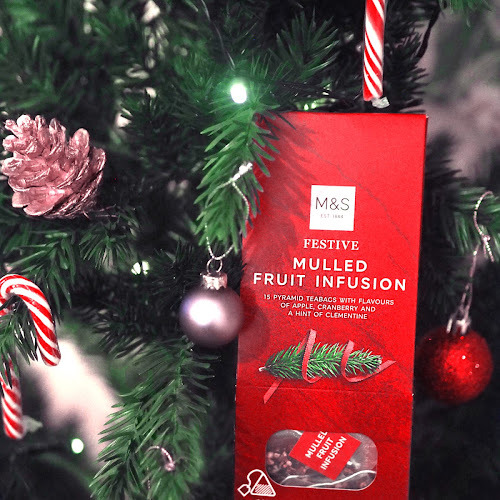 Whilst both have a little bit of that biscuity developing scent, its certainly nothing compared to most traditional fake tans. I usually apply the Tanning Oil on dry, freshly exfoliated skin (I avoid using an oil-based scrub before use) with a mitt but I've found using an old sock over a latex glove makes application a bit more precise. The Superdrug oil has a bit more of a tint to it than the Bondi Sands, so you can see where you've applied it a little better. I remember once completely missing my left calf when I applied the Bondi Sands in dim light, oops! My skin is left feeling really nourished, and I really think this helps the tan look a lot healthier and last longer too. I like to apply a tanning oil in the morning on a lazy day, as I don't like that sweaty feeling you get when you leave it overnight. These dry oils aren't sticky like mousses or lotions, so you can get dressed shortly after and go about your day (I still like to wear loose clothes though!). Both tans start to develop in 2-3 hours, but you don't technically need to rinse the tan off. I usually just have a shower as normal before going to bed. The shades are slightly different, with the Bondi Sands being more olive in tone, although the Solait certainly isn't orangey - it's kind of that glow you get after a day in the sun. For me, the Solait Tanning Oil builds a nice amount of colour whilst still looking natural, but if you're darker skinned, you may want something more intense. You can apply another coat after 30 minutes to get a more intense colour however. I found that the Solait Tanning Oil lasted really well on my skin, despite not the best at remembering to use a scrub every couple of days. Even still, it lasted a good 7 days, and didn't go at all patchy. Personally, I like both tans and each has its positives. 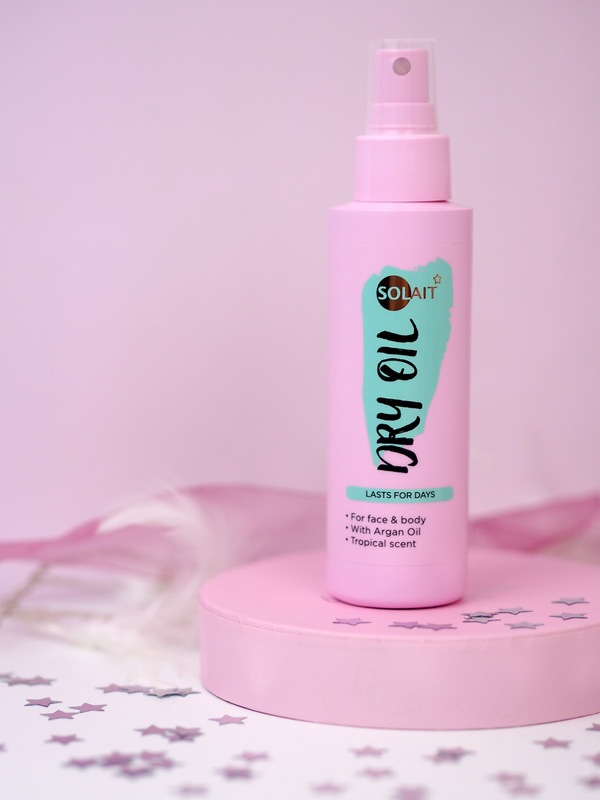 The Superdrug Solait Tanning Oil is a lot cheaper, and I find due to it being less dark, it's more foolproof, and I like how it lasts and fades on me. I prefer the Bondi Sands scent, and the fact that it's deeper and more olive toned may also be a positive depending on your preference. However I don't find that the Bondi Sands does enough to warrant paying an extra £10, so I think if I had to repurchase one out of the two, it'd be the Superdrug Tanning Oil. It definitely is similar enough to be called a dupe, and I'm really happy I've found an oil-based tan I can apply regularly without feeling guilty of the price! 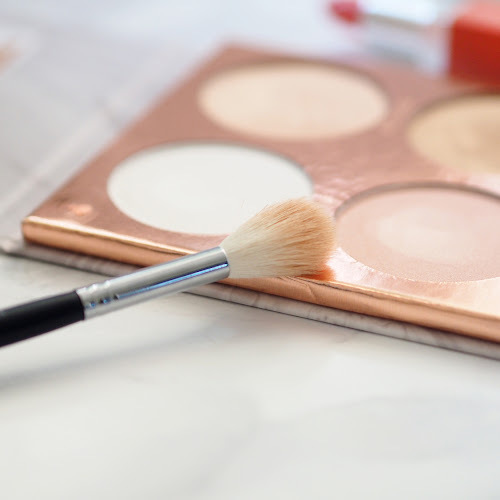 Have you found any good dupes recently? Oh my gosh I have to buy this! 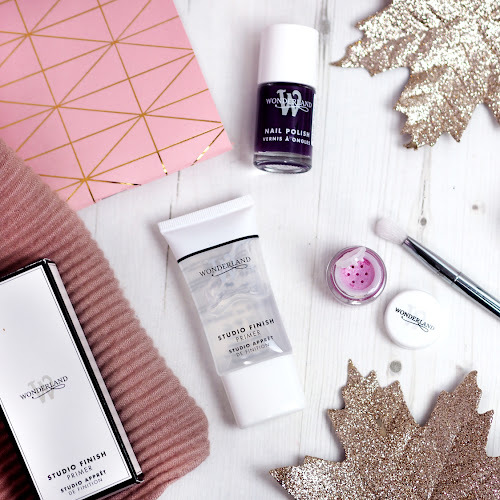 I'm a Leicestershire-based beauty and fragrance addict, trying to balance the desire to find my holy grail products whilst maintaining a (sort of) minimalist, low-buy lifestyle. Music has always been a huge love of mine, and I spend way too much of my spare time searching for new artists on Spotify. Basically anything with heavy AF riffs goes! 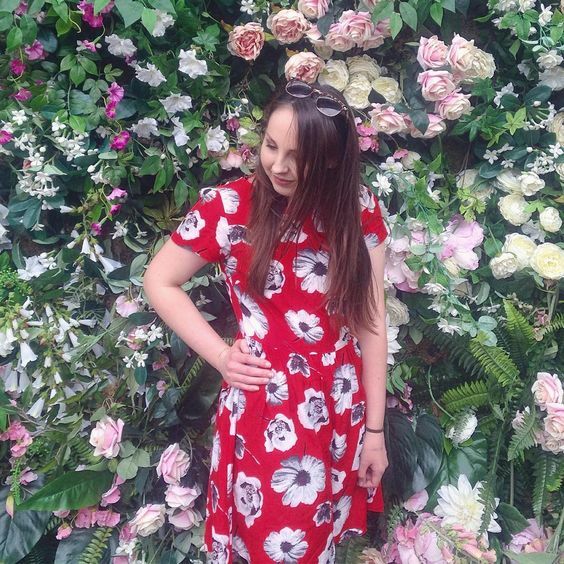 I recently transitioned to living a gluten free lifestyle, so this blog will document the trials and tribulations of hopelessly trying to navigate eating out. Oh and I'm also a fashion and portrait photographer (@kmphotouk), so HMU if you need a hand with photography for your blog! 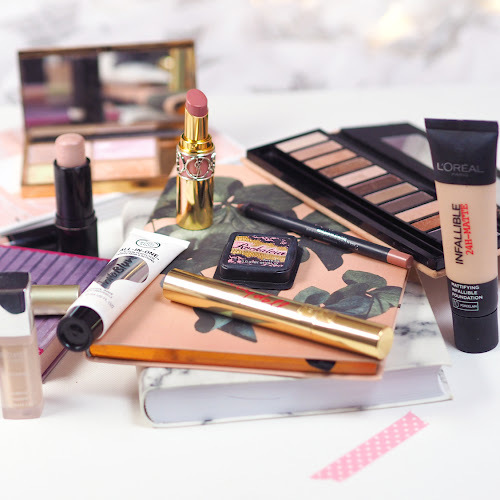 May Empties: Regret or Repurchase? © Curated by Kirstie. Design by FCD.